The Countdown to Christmas has begun but don’t forget that New Year’s Eve is right around the corner. Don’t despair if you haven’t even thought about your plans, here’s a list of events for New Year’s Eve in Austin to make your night. There is something for everyone, so get your party on! This New Year’s Eve enjoy the private party that’s been selling out at The Rooftop for eight years. Your reservations include an all-inclusive party, one of the biggest balloon drops in Austin and a complimentary champagne toast at midnight. The party starts at 9:00 p.m. on Dec. 31 and goes to 2:00 a.m. Get your tickets now, they’re $90 until Dec. 25, $100 from Dec 26-30, $120 on Dec. 31 and $150 at the door. For an even more extravagant experience, be sure to book a private table. Countdown to New Year's Eve in Austin! Celebrate New Year’s with the kids at a daytime celebration at Pinzball’s Arcade from 10:30 a.m. until 12:00 p.m. Parents and kiddos ten and under can participate in crafting, enjoy snacks and $5 in gameplay. 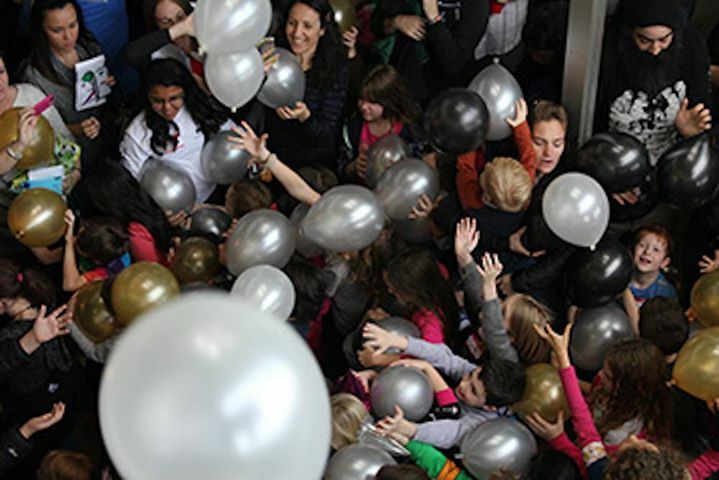 At noon, the kids will get their own “ball drop” with prize-filled balloons. Tickets are $10 per child. Bring the kids out, leave with New Year’s Eve crafts and prizes! Throwback to the seventies this New Year’s Eve at Hotel Vegas & The Volstead where the music of 1976 will be played all night. On Dec. 31 from 7:00 p.m. to 2:00 a.m. enjoy the music of ABBA, The Eagles, KISS, Led Zeppelin, Tom Petty & the Heartbreakers, Fleetwood Mac and more. The live music will be performed by members of multiple bands, including Moving Panoramas, Rock and Roll Over and Tinnarose. 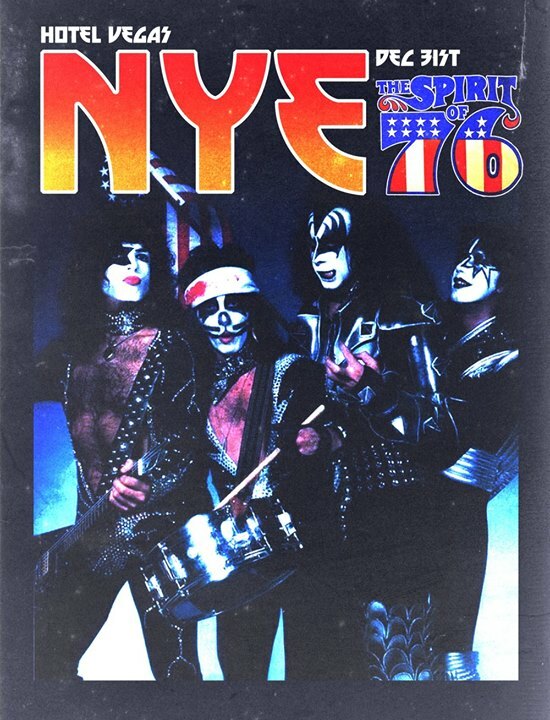 NYE 1976 will include three stages of entertainment along with drink and food specials. Tickets will be on sale soon, so be sure to check back in to get tickets to enjoy the best decade of music with New Year's Eve in Austin! Ring in 2018 this New Year’s Eve by putting on your dancing shows and waltzing at Austin Saengerrunde’s NYE Gala from 8:00 p.m. on Dec. 31 to 1:00 a.m. Czech Melody Masters will provide live music to dance to, at 11:40 p.m. there will be a Grand March, and the midnight festivities include a champagne toast and German Breakfast. The event is family friendly, with children 12 and under free. Tickets are $20 ($15 for members) and includes wine, beer, champagne toast and German Breakfast. Make your new year rocking at New Year’s Eve in Austin's most distinguished event. This New Year’s Eve Austin’s hometown musician Willie Nelson returns to Austin City Limits Live. The party goes for three nights, Dec. 29-31, with special guest Lukas Nelson and Promise of the Real. On New Year’s there will be a featured performance by Blackberry Smoke and appearances by Father Time and Baby New Year. 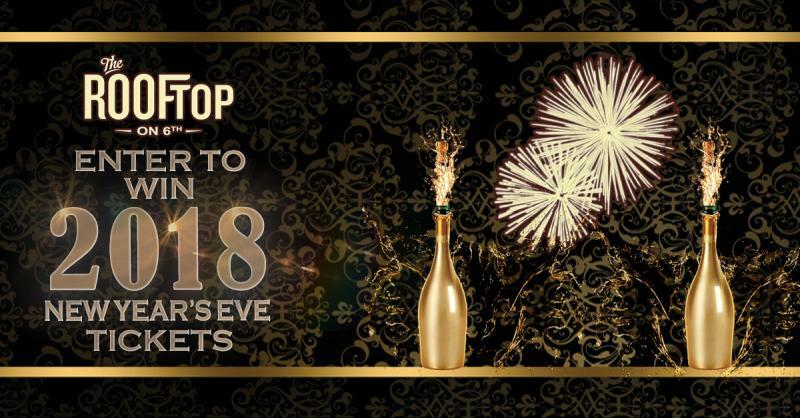 The NYE show starts at 8:00 p.m. on Dec. 31 and ends at 11:00 p.m. Tickets start at $99 so be sure to get yours quick and ring in the New Year in style! For the tenth year in a row, Speakeasy invites you to join their New Year’s Eve party. Even better than last year the night includes reserved seating, VIP options, acclaimed DJs, high energy music and bottle service. 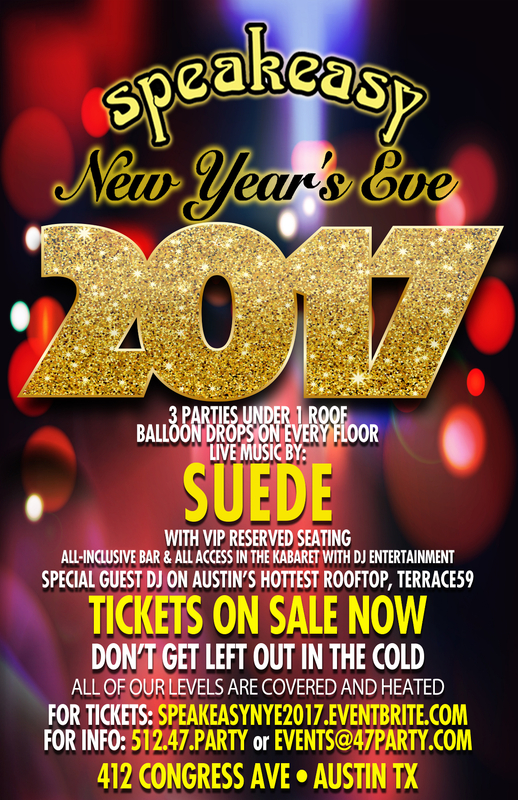 Suede is performing in the live music lounge with special guest DJs in the Cabaret room and on Terrace59. You can enter the New Year in high style with a countdown to midnight and a complimentary champagne toast. The night gets even better with party favors like festive hats, noisemakers, multiple balloon drops and more. The party goes from 8:00 p.m. on Dec. 31 to 2:00 a.m. Buy your pre-sale tickets for general admission, seated reservations, and VIP options to get the best deals. Be sure to buy early before they sell out to have a legendary New Year’s Eve bash! After last year’s sold out Mad Men themed New Year’s Eve party, the Lobby Lounge at the Four Seasons presents a Latin-infused masquerade. There will be hors d’oeuvres, Petron Tequila cocktails and Champagne with live music by Latin jazz band, The Brew. 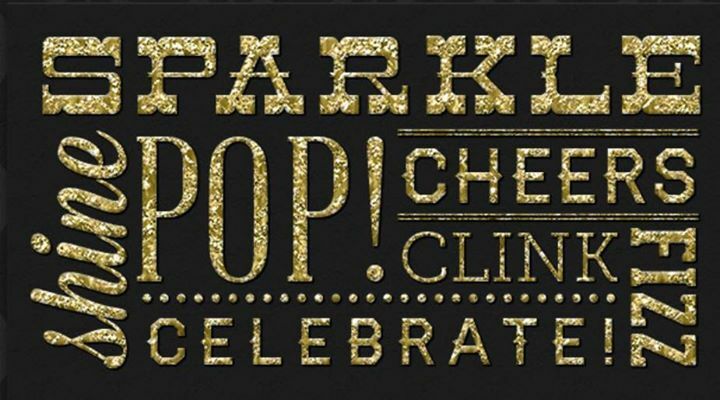 The party starts at 8:30 p.m. on Dec. 31 and goes until 1:00 a.m. with a night full of dancing and a midnight balloon drop. As the party wraps up there will be a grand unmasking at 1:00 a.m. Join in on the festivities by wearing a masquerade mask or costume that supports the theme. Tickets are available at the door only and are $75, including one Petron cocktail, hors-d'oeuvres, and a champagne toast. Put this masquerade bash on your calendar to enjoy an air of revelry and mystery on New Year’s Eve in Austin! 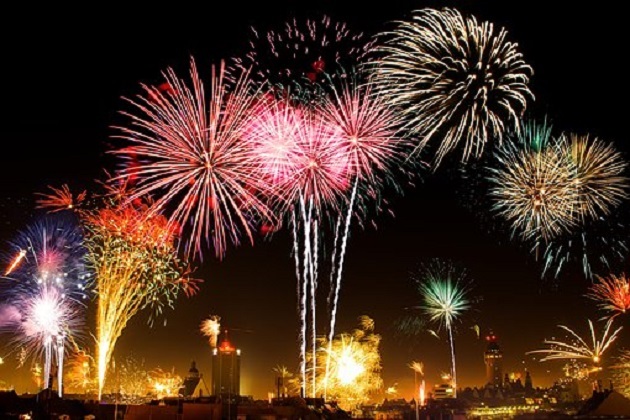 Want more New Year’s Eve events in Austin? We’ll be expanding Your Guide to New Year’s Events in 2018 to be sure to check back here regularly. Connect by registering on 512area with a free subscription. Find Things to Do in Austin, Events, Restaurants in Austin and more!